Entertainment usually takes a backseat to construction and renovation projects at any new house. But with a majority of the work behind me, I have finally started entertaining again at the Chic Villa! 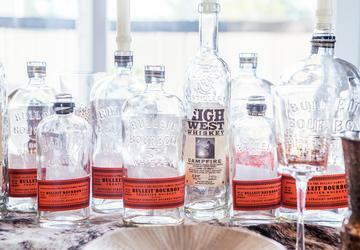 I have been plotting a masculine Bulliet Bourbon tablescape for a long time -- seriously, I have been collecting their bottles for the last four years! A dear friend of mine was having a birthday and it was the perfect occasion to finally put all my bourbon bottles to use to create the perfect masculine tablescape. 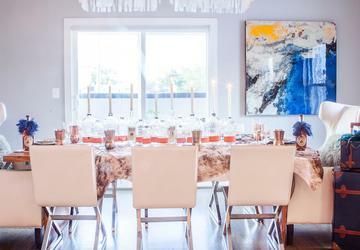 I kept the color palette simple to keep the table feeling manly, and really let the orange labels of the bottles pop. 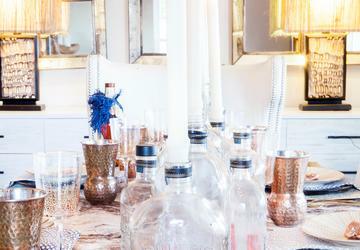 The way to make this table interesting is through layering different textures together. This table would be great for a whiskey tasting party, your man’s birthday, or even Fathers Day. If you have a wood table, extra brownie points -- if not don’t fret! 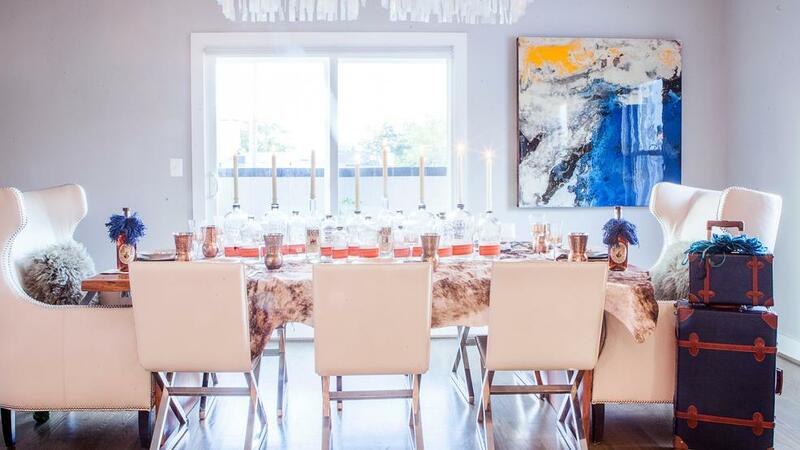 Begin by throwing a cowhide rug (clean of course) on top of your table. 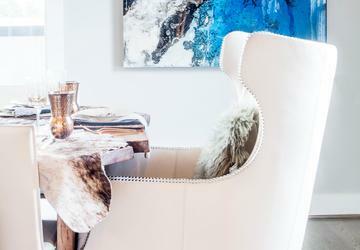 Let the table peek out from underneath the cowhide to add depth and give the table a bit more of a modern feel. Then, add texture with the chargers. I used gorgeous real birch strip chargers I found at National Furniture Supply. 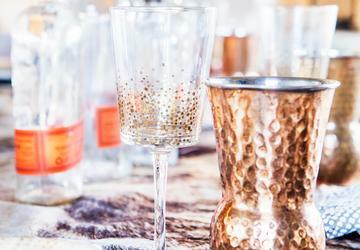 Next comes the plates and glasses: don’t be afraid to mix and match them. 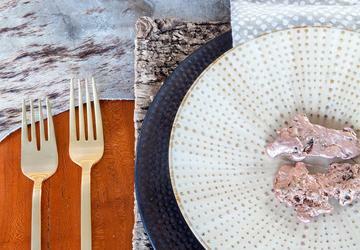 You can even mix up the napkins; here, I used napkins with the same print but different tones. Tip: If you are doing a table for a casual affair, feel free to mix plates, glassware, napkins and even silverware, but for a more formal event, use full matching china sets and stemware. 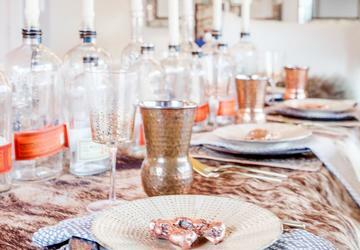 For every tablescape, there needs to be at least one wow factor, the thing that makes your guests ohhhhh and ahhh. For this table, it was the menagerie of Bullet Bourbon bottles down the center of the table that doubled as candle holders. I used differing heights and placed them close together to create a rustic, laid-back feel. Statement seating really adds an extra element to a table. Get creative with your seating and find interesting chairs from around your home to place at the ends of the table. Here, I used wingback leather chairs from my living room for the guests of honor. 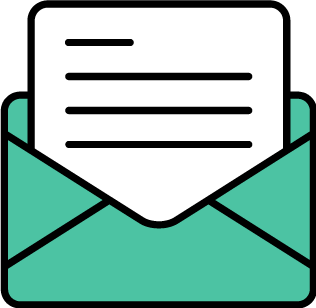 Include a party favor for your guests and match the theme of the event. For dinner parties, I include takeaways such as a jar of homemade jam or a Christmas ornament (during the holidays). 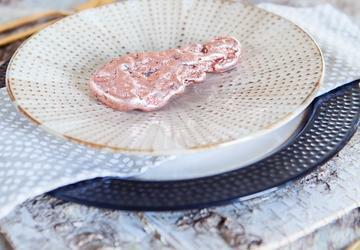 For this particular table, I added the takeaway to the tablescape with a copper paperweight on top of each plate. Step Five: Don’t forget the bourbon! 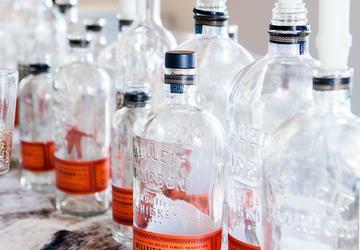 You can’t just have empty bourbon bottles down the center of the table! 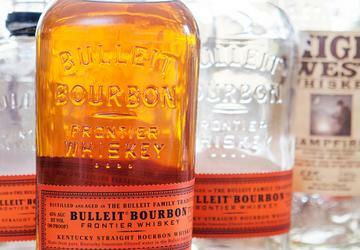 Add a full bottle of bourbon for your guests to enjoy during dinner.